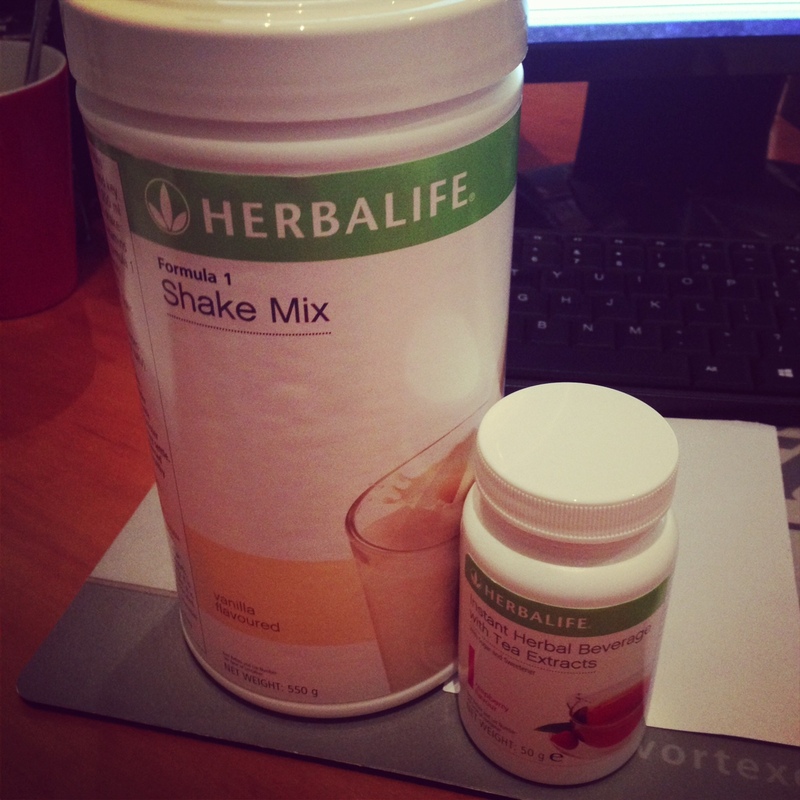 I have recently started with herbal life and I’m starting to think that I’ve finally found the product that is going help loose the weight. It comes highly recommended and my family have even started commenting on me looking slimmer. There is definitely some change happening with my body and seeing results on a weekly basis makes me want to push myself harder to see better results. Happiness. I train with my awesome cousin Saabierah who has been teaching me the ropes and really keeps me on my toes when it comes to training. It’s nice to have a training partner who helps, motivates and encourages you to keep going. Love. I will keep you posted on my progress soon. Happy Friday All and have an awesome long weekend. Where do you buy your Herballife products?